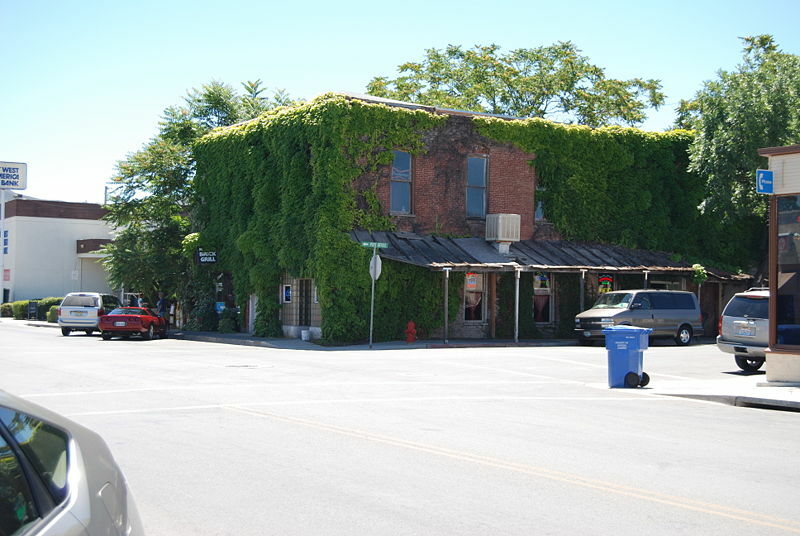 Kelseyville is a small-but-welcoming town located within southwest Lake County. Kelseyville Homes are situated within one of the most beautiful locations in northern California. Residents Kelseyville because it sits high above sea level, offers small-town ambiance, and distinctive views. Others take advantage of Homes for sale in Kelseyville for their easy access to outdoor recreation, special California vineyards, and authentic events and attractions. Agricultural history in Kelseyville is part of the historical charm surrounding Kelseyville. Many have enjoyed pear crops from Kelseyville since the start of pear planting within the 1800's. Some of the farmers who helped cultivate Bartlett pears in Kelseyville and other commercial orchards near Lake County, California include George Akers, J. B. Laughlin, and Thomas Porteus. Today, visitors and natives of Kelseyville, CA can still see reminders of the agrarian past of the area, including old barns and homesteads, old photos from 1920's farming efforts, and the 20th century styled lamps that dot Downtown Kelseyville. Kelseyville is surrounded by more than 140 distinctive camping sites and natural areas. The area is also close to one of the most popular recreational areas in all of California, Clear Lake. Not only is Clear Lake State Park considered to be the host California's largest freshwater lake, but it is also host to both the Indian Natural Trail and the Kelsey Creek Trail. The Kelseyville Home Buyer will also enjoy Clear Lake for its swimming and fishing opportunities, while it is also a favorite for those who love viewing wildlife or those who enjoy hiking. Kelseyville is just minutes away from many Lake County attractions, including bookstores, restaurants and shops near the Mayacamas Mountain Range. From the legends and trails that surround Mount Konocti and Soda Bay to the Lower Lake Historical School House Museum near the Clear Lake Riviera Community, Kelseyville has so much to offer. Other activities available to the Kelseyville Home Buyer include the Lake County Walnut Company and Lake County Wine Adventure Weekends. Kelseyville is host to more than 15 annual events each year. This small town provides enjoyable events such as the Steele Wines Harvest Festival, the Kelseyville Olive Festival, and the Lake County Home Wine Makers Festival. Kelseyville is also host to nearby events such as the Junior Konocti Challenger Tennis Tournament, the Motorcycle Poker Run, and the Vineyard Run for Literacy. Yet, the most famous event in the Kelseyville vicinity is the Kelseyville Pear Festival which features a pear poster contest, a dessert contest, and quilts as well as other fine crafts. Not far from Kelseyville, on the east side of Mt. Konocti and bordering the south side of Clear Lake is Clear Lake Riviera, a large and well-established community with continuing development. The community includes a shopping center with restaurants, grocery store and gas station. Clear Lake Riviera property owners enjoy access to a challenging golf course with a community clubhouse, a large private marina, swimming pools, tennis courts, concert venue and a restaurant overlooking beautiful Clear Lake. Also on the south side of Clear Lake, Riviera Heights and Riviera West are two beautiful developing communities. Each of the three Riviera subdivisions have good quality modern housing, mainly constructed since 1980. 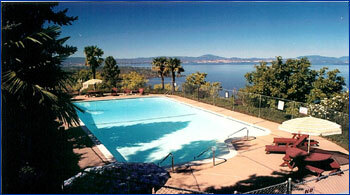 Many of these properties have stunning views of Clear Lake and Mt Konocti. All of these subdivisions have active homeowner's associations, providing clubhouses, community pools and dock and boat slip access to Clear Lake. They also each have their own water supply company. Annual fees are very modest. 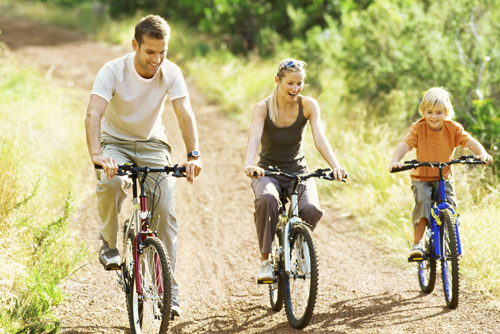 The communities provide a balance of vacation homes and permanent residents, with a good proportion of retired people.